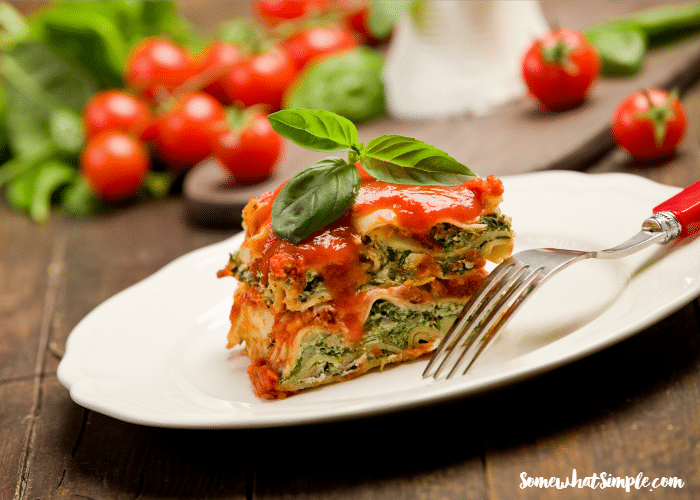 Enjoy delicious slow cooker vegetable lasagna without having to stand over a stove for hours! Lasagna is known for its versatility, heartiness and overall deliciousness, but sometimes the time- consuming cooking process can quickly deter people from making the dish. That’s where this recipe comes in handy! The slow cooker comes to the rescue and makes creating homemade lasagna a simple task! You can make homemade slow cooker vegetable lasagna that requires only a few minutes of prep work, but tastes like it took all day to create. Spray the inside of a 4-quart slow cooker with cooking spray. 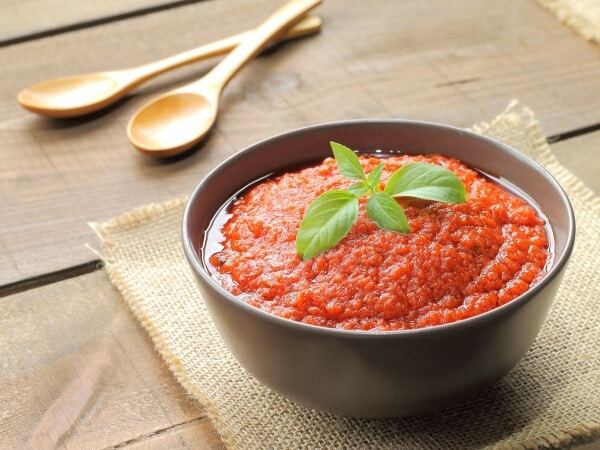 Stir together tomato sauce and undrained tomatoes in a medium-sized bowl and set the mixture aside. Combine ricotta, salt and pepper in small bowl and set aside. 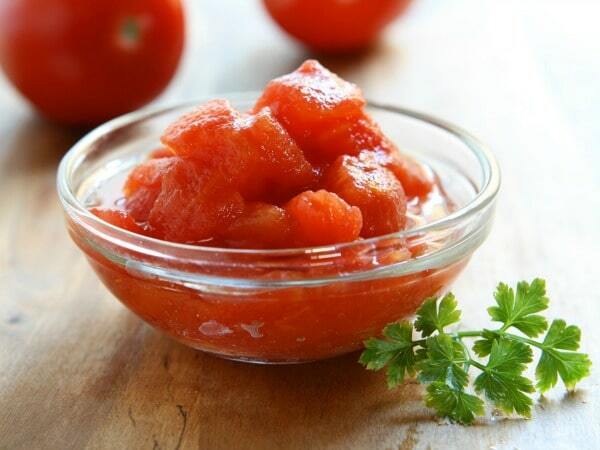 Spread 3/4 cup tomato mixture over the bottom of the slow cooker. Layer 3 lasagna noodles over the tomato mixture, breaking the noodles to fit. Top with 3/4 cup tomato mixture, mushrooms, spinach, ricotta cheese mixture and 1 cup mozzarella cheese. Top with 3/4 cup tomato mixture and 3 remaining lasagna noodles. Spoon the rest of the tomato mixture over the noodles. Cover and cook on low 5 to 6 hours or until noodles are tender. Sprinkle with the remaining 1 cup mozzarella cheese. Cover and let the lasagna stand for 5 minutes or until the cheese is completely melted. Don’t worry if your slow cooker is almost filled to the top when you first add the ingredients. The ingredients will cook down after a few hours in the slow cooker. However, do not fill your slow cooker more than 3/4 of the way full. Try not to open the lid of your slow cooker unless it is absolutely necessary. Opening the lid causes the slow cooker to lose steam and increases the cooking time. The best thing about lasagna is that it’s extremely customizable. 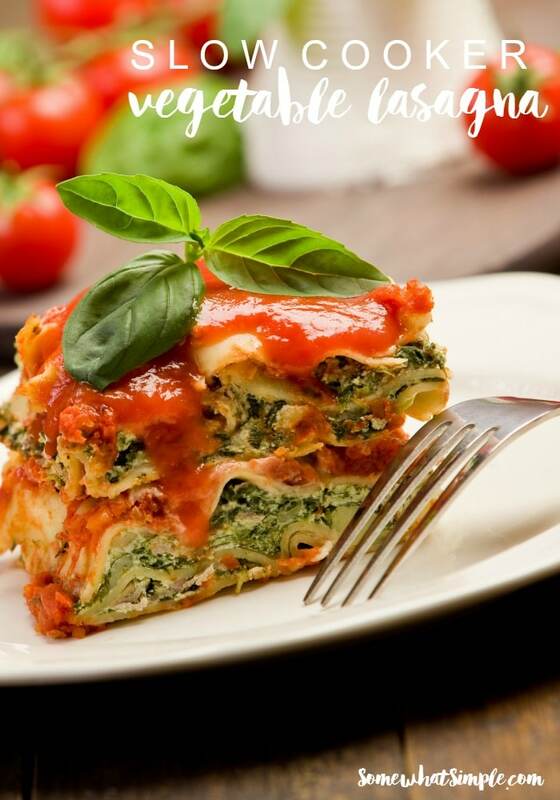 Add your favorite vegetables to make this lasagna even more nutritious. You can also brown ground beef, sausage, turkey or chicken and add it to each layer in the slow cooker. When making lasagna, the possibilities are endless! About the Author: This is a guest post by Lynn L. on behalf of Hunt’s. Lynn has a passion for good food, cooking ideas and creativity. She also enjoys cooking, hanging out with friends, and losing her mind to music. To contact Lynn, please email her directly at Lynn.Lee@riseinteractive.com. View more easy dinner recipes at Hunt’s website. This looks SO YUMY! I love lasagna but its so fattening that I have to stay clear, but this looks like a great substitute!